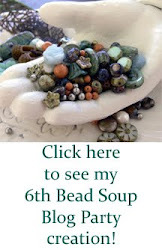 Bead Soup Blog Party is coming up and I've been paired up with the talented Deanna Cox! 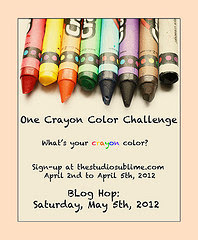 This time around there are 500 participants spread out into three reveal dates: March 30, April 6 & April 13. For more info about the party visit www. 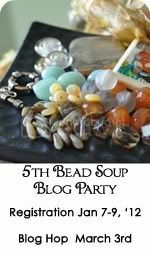 beadsoupblogparty.com. But here is a sneak peak of the soup I'm sending to Deanna. 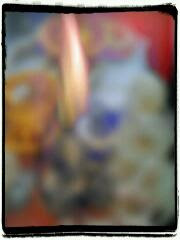 Watch out for the next post where I interview my BSBP partner.